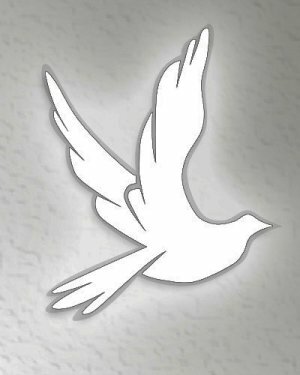 Kenneth Lashawn Spann, Sr., age 47, of Dothan, Alabama, gained his wings on Friday, August 24, 2018. Kenneth was born to Wilbert Stanley and Dorothy Morrison, on August 22, 1971 in Dothan, Alabama. Kenneth graduated from Northview High School in 1988. He was a member of Bethel Fellowship Church in Dothan, Alabama. Kenneth loved the Lord. He was very handy and could fix mostly anything broken. He loved to cook and make everyone laugh, who was in his presence. He survive by his wife: Mary Baxter Spann; one son: Kenneth Spann, Jr.; two daughters: Sierra Mays (Anthony) and Courtney Spann; his former wife and the mother of his children: Tomekia Spann; seven sisters: Markeitha Stewart, Tasha Stanley, Sheila Lee, Harriot Spann, Stacey McDonald, Trimeeka Hawkins (Deion), and Candiaria Conley; step mother’s: Martha McDonald and Cassandra Stanley; a host of grandchildren; his pastor: Linda Lewis; a special friend: Mr. Mark Lawton; a host of nieces, nephews, cousins and other relatives and friends.